A state of the art fleet is nice, but caring, friendly and professional drivers are what make your trip unforgettable. 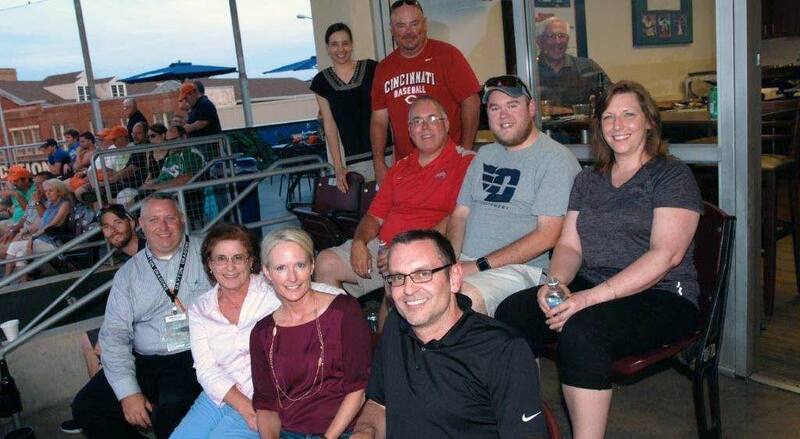 We’ve known it since Buckeye Charters was born – 1989 in Lima, Ohio out of a single school bus carrying 25 people to sporting events and one-day excursions in midwest Ohio. In 1999 to better serve our Greater Dayton customers we expanded with the opening of our current Dayton, Ohio office with 1 mini bus and 5 motorcoaches. 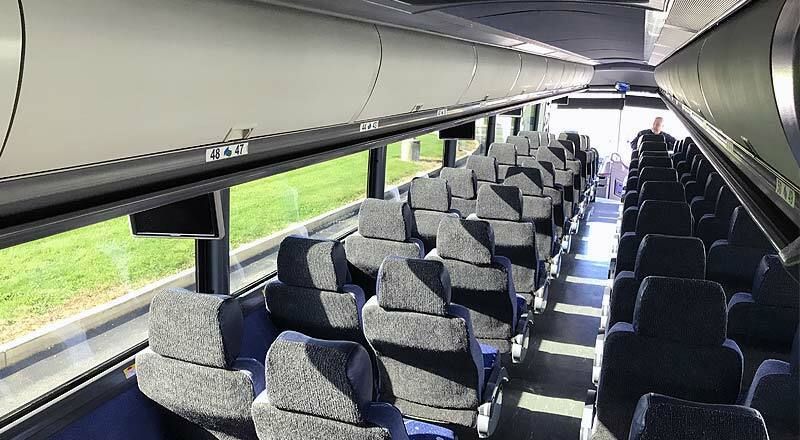 Even now – after 19+ years in Dayton with 35 employees, over 30,000 charter contracts successfully fulfilled, and a modern, luxury fleet of 10 motorcoaches, 7 mini buses, 4 school buses – we make your safety, peace of mind and personalized experience our top priorities. Our drivers all have an excellent driving record, with extensive experience in the travel industry and thousands of miles experience. They get updated training on a regular basis & meet or excel all Federal Department of Transportation standards & requirements. 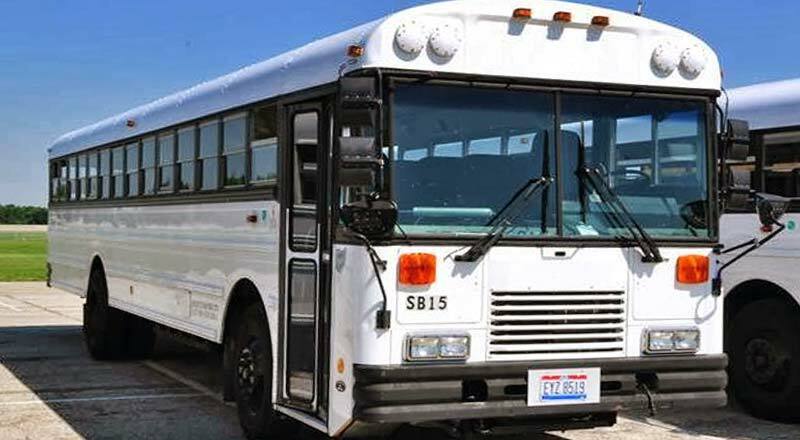 We also have an office in Lima, Ohio which consists of 10 motorcoaches, 1 mini bus and several school buses. 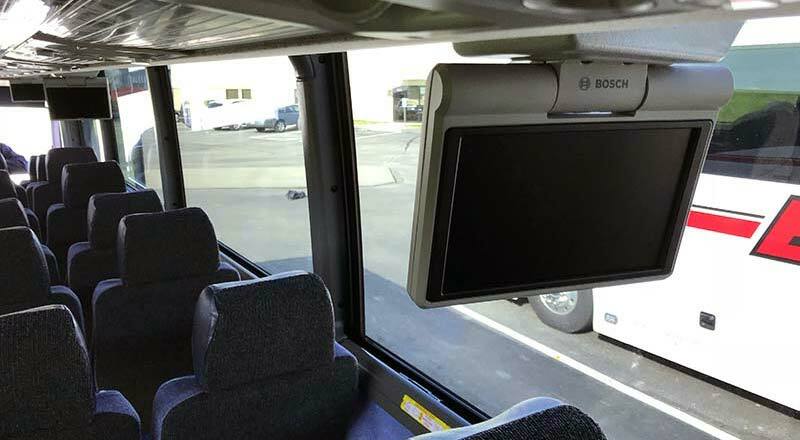 Our MCI J Class coach fleet are equipped with everything you need to travel at ease. Along with plenty of overhead & undercarriage storage. 45 feet long & 13 feet high. Kick back, relax and enjoy the summer views. Travel in comfort, just steps away. Keeping you charged for the adventure ahead. 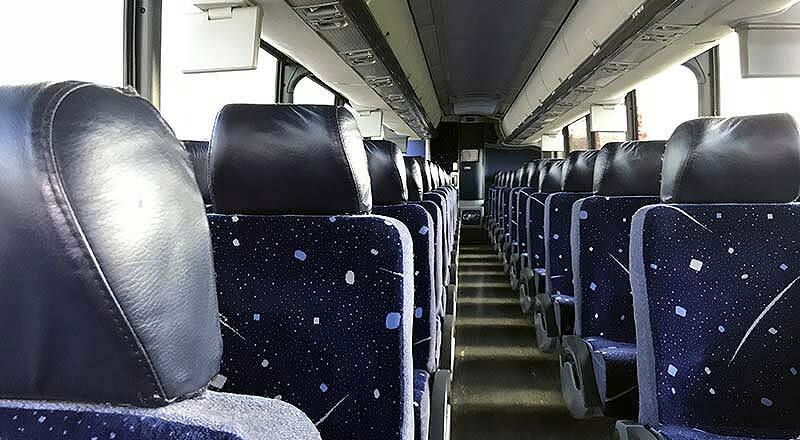 Perfect for smaller groups – from local shuttling for weddings, family reunions or special events – our shuttle buses are equipped with air conditioning to get there in comfort. 22 feet long & 10.5 feet high. Reserved for local trips, these buses are lightweight and efficient for getting around town when you don’t require all the extra amenities. Make your next trip memorable. 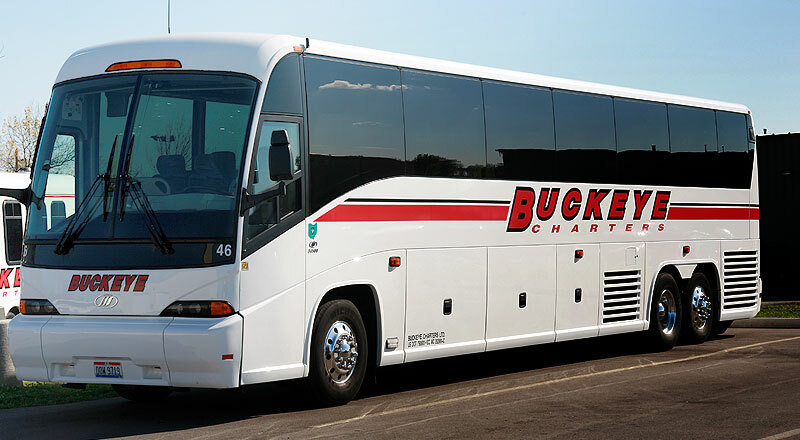 Let Buckeye Charters take the wheel and enjoy a safe and fun ride.